So what if there was a bridge between this abundance of human energy and the emerging job market? This new big boom of internet-interest can augment new avenues to seeking education which is the bedrock of global development. It is important, more than ever, to balance technical skills with critical thinking and communication skills. Digital innovations are a key to this Transformation. 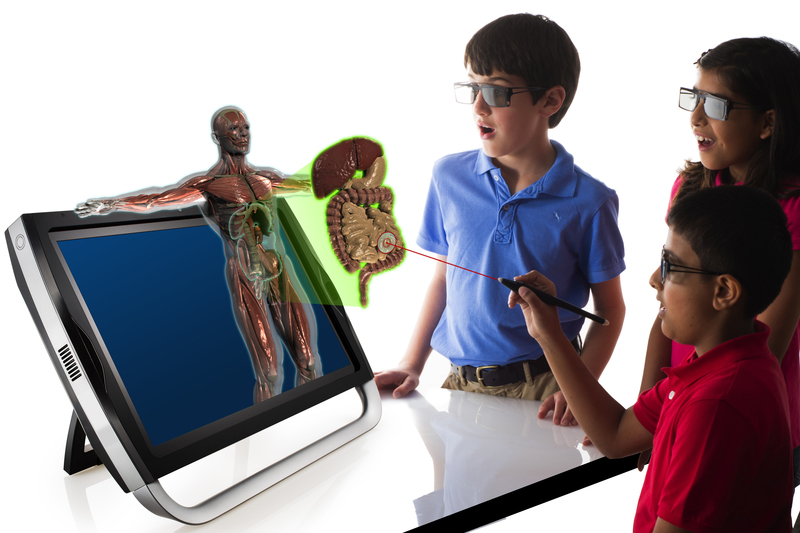 Smart machines powered by innovative technologies can become essential classroom resources and improve knowledge retention and engagement in students. Let’s explore the benefits of digital technology and mobile learning, inside and outside the classroom. Technology can be the cornerstone for reaching out to the maximum number of students. The advent of modern technologies like Cloud Storage, Virtual Reality, Artificial Intelligence, etc. makes it easy and viable to deliver knowledge through at a fraction of the earlier cost. Quality content can be updated in the digital form and regularly amended as per the need without the actual need for reprints. According to University World News reports, “the global demand for higher education will double to approximately 200 million students per year, mostly from emerging economies” by 2025. Shrinking budgets and rising costs present sizable challenges, so it is no surprise that many people are looking to use cloud technology as part of the solution. 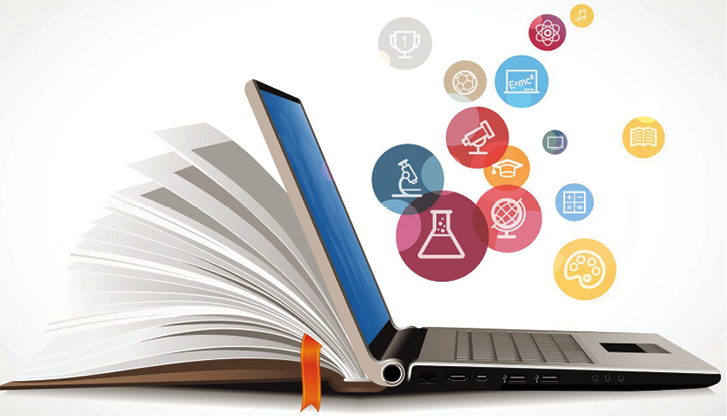 Student engagement is possible in more ways via online tutorials, online group discussions, video recorded lectures, social media Apps that can connect colleges/universities, both nationally and internationally. This works for them as well as it increases the number of enrolled students and courses offered as well. The benefits of cloud storage include operations like financials, enrollments and housing are streamlined. Going digital is efficient, faster as well as cheaper. Cloud storage improves collaboration, conferencing and student productivity. This improves interaction making the experience personal and thus improving learning outcomes. Cloud also enhances and improves delivery of study material. Course plans and course materials are available online which improves the academic research as well. These study materials stored on the cloud are accessible to every student from anywhere in the world. This helps in cost-cutting as the guardians/parents need not buy new books every time. Knowledge, like it must be, is disseminated in a quick and cost-effective manner. Institutions can redirect their resources and also personalise for specific learning objectives. An added benefit is the automation of tasks like attendance, grade reports or scheduling assignments/projects which can be done digitally and the human resources could be used elsewhere. “Creating a digital learning environment isn’t just about convenience for students, it’s about preparing them for the future“– Renee Patton – Director of US public sector education at Cisco. According to a survey conducted by Campus Computing Project, 90% of the survey respondents say they believe digital curricular resources provide a richer and more personalized learning experience than traditional print materials. An even higher percentage says these resources make learning more efficient and effective for students. CIO’s and academic staff of the colleges across the globe recognize the benefits of technology in higher education. This is a very important factor for both parents and institutions as the safety, as well as reputation, is hinged on it. With the era of globalization, the demarcation lines between the countries are blurring, with students finding autonomy in flying to other countries for learning. With students from multiple backgrounds studying together, it is imperative for institutions to foster a collaborative atmosphere and maintain harmony. IP-enabled cameras are accredited with enhancing security in campuses. With higher-resolution details and intelligent efficiencies, these cameras are a step ahead of the conventional ones. Digital Signage and Desktop Alerts can be adopted for emergency communication during untoward incidents. Wireless access controls in lieu of typical locking hardware is a one-time investment that proves to be beneficial and affordable in the long run. New mode of payment increasingly being preferred by institutions for releasing and accepting payments is through mobile commerce. Apple Pay, Google Wallet and Samsung Pay are the new mobile solutions preferred for commercial transactions than credit cards. They are faster, safer and more convenient than even carrying plastic money. Many college campuses in fact, give out rewards for mobile payments and are experimenting with a myriad of devices making it more convenient for the students while also awarding loyalty points. This method works in favour of educational institutions as well. Mobile payments have unleashed new levels of data and commerce, that can be used for inferring commercial campus activity and to rate best/worst services. Its like injecting studies with fun activities. This offers tremendous potential to impact learning and teaching both. Educational games are designed to provide opportunities for simulations where students can even test theories and tinker with variables. Games can be used by students to produce an art fact, such as a visual model or written text. The aim of gamification is to make the curriculum engaging and creative. When applied correctly, they improve student performance positively. Some games that help in the learning process include Reader Rabbit, StarCraft, Pirates, Bridge Builder, and SimCity. Artificial intelligence can be exponentially harnessed in the education to personalize and improve learning. AI benefits in the classroom include personalized learning, intelligent moderation, intelligent tutoring possibilities. It also acts as a supplementing technology for virtual reality and augmented reality. The other benefits of AI in digital education are adaptive group formation, real-time problem-solving, learn-by-doing examples, improving course quality through student interaction history, machine translation, etc. It also acts as a wonderful learning tool for introvert students and for students with special education needs by giving an option for virtual tutors, intelligent game-based learning environment, custom textbook, special course structure, dynamic scheduling and predictive analysis. Digital accessibility is a major challenge for most of the institutions. The real challenges for the future success of digital technologies will involve a commitment to researching the actual impact of innovation initiatives on student learning and outcomes. Institutions provide meaningful reward and recognition to faculty interested in innovating their instructional methods. Collaborative working, vision and leadership, culture, process and methodology are all necessary components. To realize this vision of a digitally-empowered economy, the technological infrastructure of the institutions must be scalable, convenient and reliable to create an ecosystem of bright opportunities for the career of students. The need of the time is of a willingness – to adopt technology in new ways for the successful accomplishment of learning objectives.